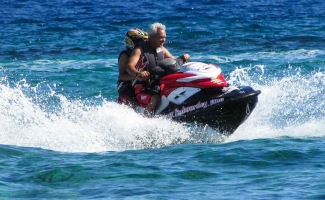 Renting a jet ski or wave runner is an unquestionably cool and refreshing way to enjoy the St Barts scenery. You can tour the island in just under an hour giving you a unique experience and a new vantage point. 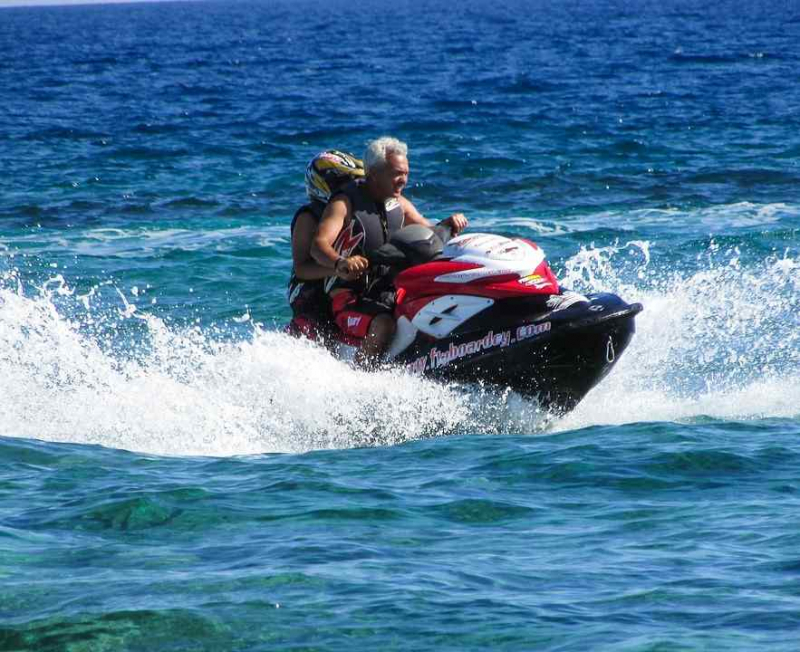 All jet ski excursions are accompanied by a qualified instructor.